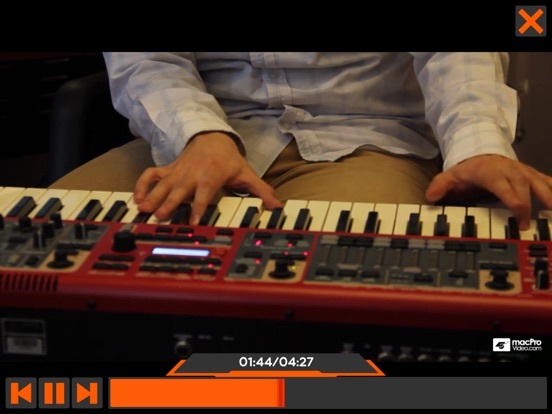 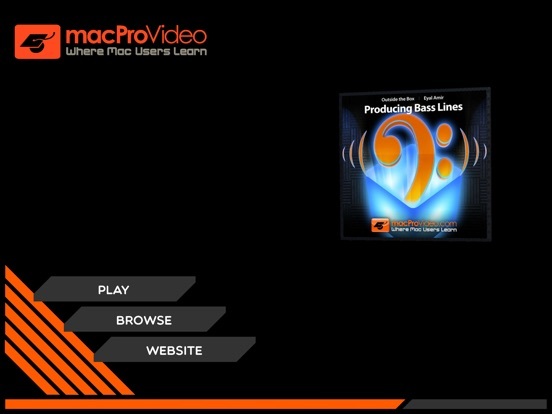 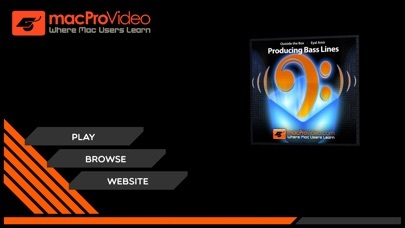 Enter macProVideo's Eyal Amir (of R&L fame) to take you on a journey to the bottom of the tracks where he demystifies the powerful world of the bass. 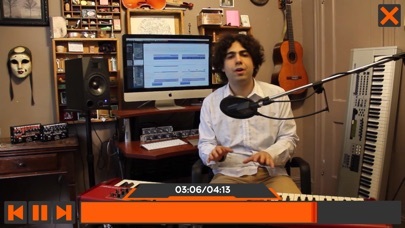 Eyal goes deep to teach us the very essence of composing and performing bass lines! 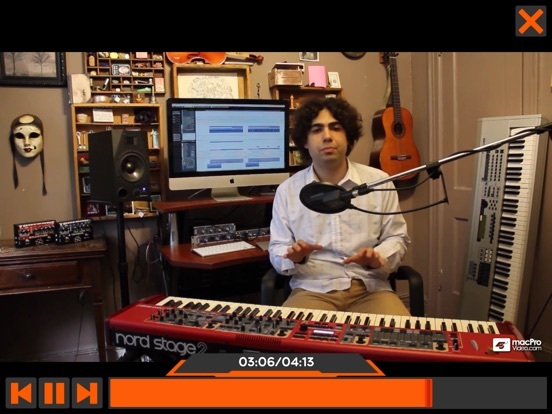 In this real-world video documentary, he has assembled an awesome group of talented musicians who demonstrate in actual recording studio situations, how he thinks about, composes and records the bass. 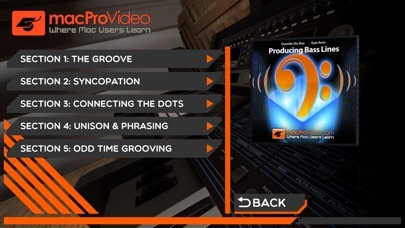 You'll learn the deep secrets of groove. 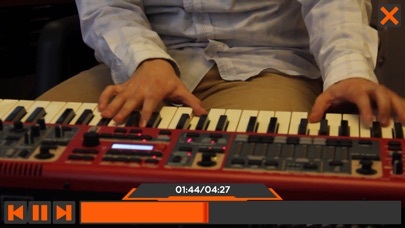 You'll see how what you don't play is almost as important as the notes themselves. 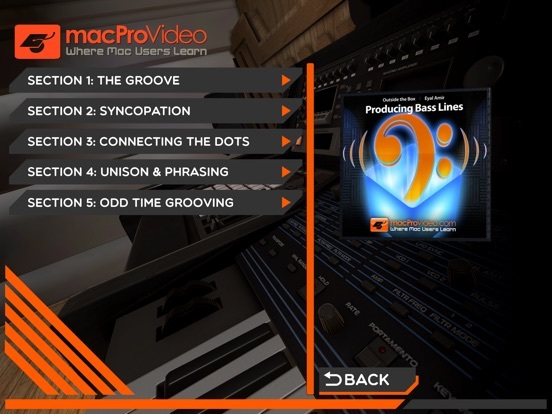 You'll understand the intimate relationship between the bass and the drums and how they dance together to form the structural foundation of any production.